With champions proving their mettle and challengers doing whatever it takes to get recognized, this was a crazy week on WWE, NXT and TNA. At this point, guys the likes of Dean Ambrose and Ethan Carter III continue to make their case to be champions, earning crucial emotional and physical victories. But can they step up and be the stars their fans want them to be? 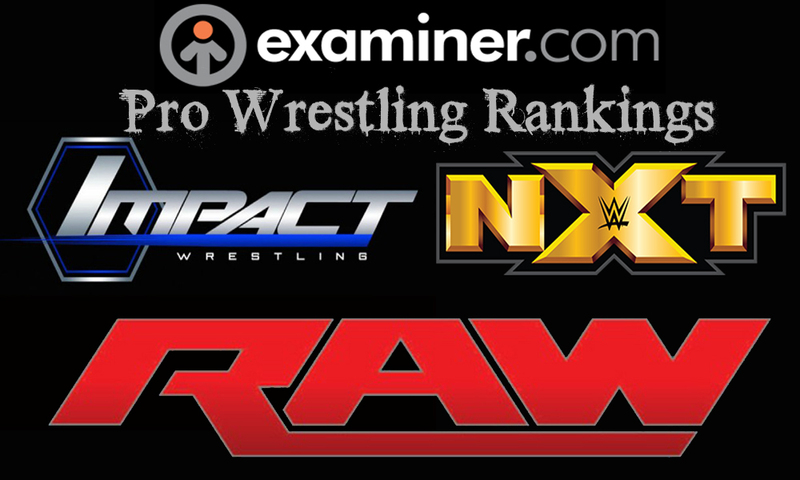 Check out this week’s Examiner.com Professional Wrestling Power Rankings to see who else managed to score big wins this week in NXT, TNA and WWE programming. Honorable Mention: Austin Aries: “The Greatest Man Who Ever Lived” wasted no time becoming an integral part of the brand in his debut this week on NXT, quickly getting in a feud with mainstay Baron Corbin. Although Corbin clearly got the best of him, expect Aries to fight back in a big way.